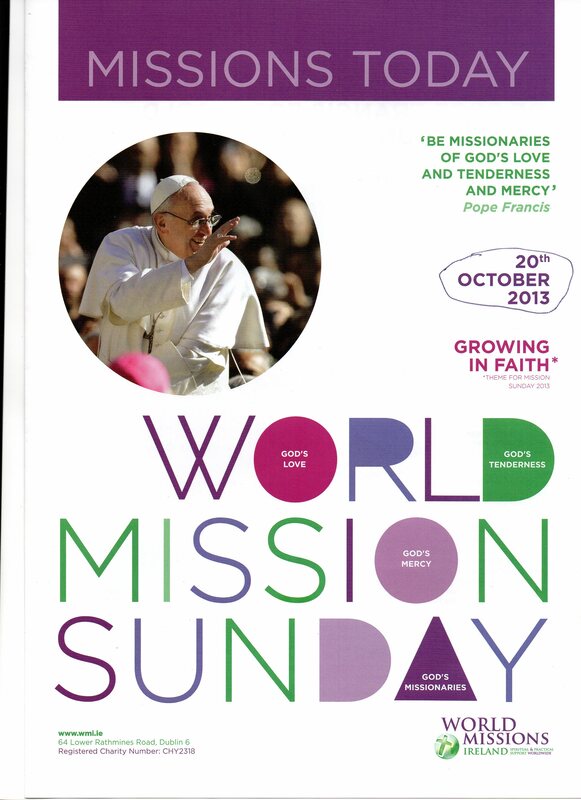 This year we celebrate mission Sunday on Sunday 20 October 2013. The theme chosen for this year is ‘Growing in Faith’. In his message for Mission Sunday Pope Francis reminds us that ‘A Christian community shows maturity when it professes the faith, celebrates it with joy during the liturgy, lives charity, proclaims the Word of God endlessly. It leaves the security of the familiar to taker the faith ‘out there’ especially to people who have not had the opportunity to know Christ’. Mission Sunday is an opportunity for us to pray for and support our missionaries ,especially those from our own parish and diocese and commit urselves anew to share our faith. Bishop Kieran O’Reilly discusses the missions in this video. We will have a moment of prayer for the faithful departed in Cranny cemetery at 2.30pm and in Kilfiddane cemetery at 3.30pm on Sunday 3 November. 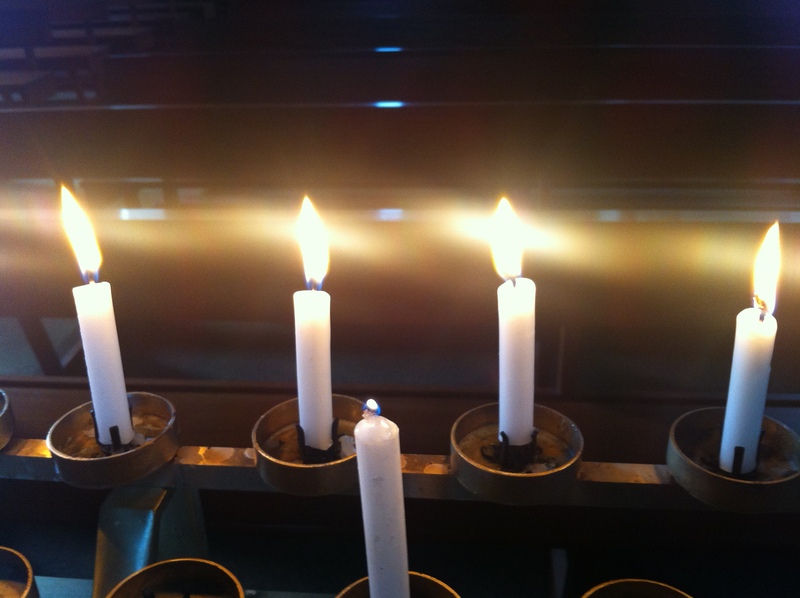 Our annual Mass for those our parishioners and other relatives and friends will be celebrated in St Mary’s Church, Cranny at 6.45pm on Saturday 9 November and in St Benedict’s Church, Coolmeen at 9.45am on Sunday 10 November 2013.